for $39,900. The lot size is 0.06 Acre(s). 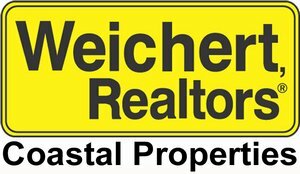 Always wanted to live on Hilton Head Island, now is your chance! 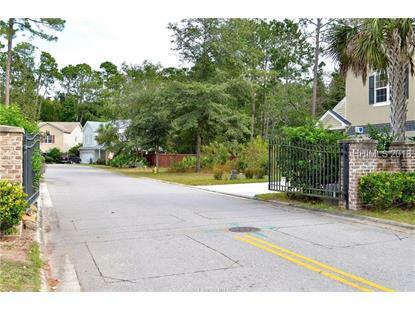 Great location in a quaint community called Hanahan Place, which is off Gum Tree Road. 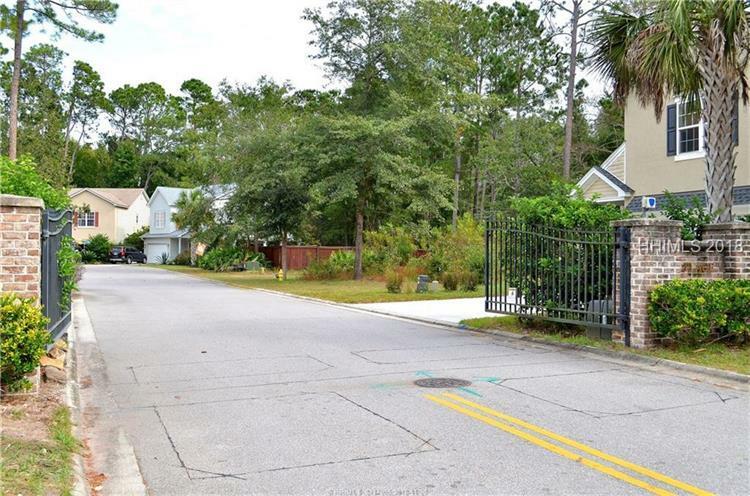 Convenient to all that Hilton Head Island has to offer, close to schools, shopping, restaurants, public boat landings as well as several pristine beaches. Only .7 miles from Hilton Head Schools. Home plans have been drawn up by a Hilton Head Architect for this lot, which include 2 versions: 4 bedrooms, 2.5 baths with 1 or 2 car garage.